It’s an unfortunate cover. An otherwise stellar book that is covered in something less than kid-friendly. 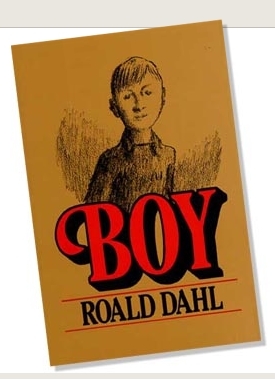 Sure enough, try as I might, “Boy” was an extremely hard sell. Come to find out this is the cover for adult readers. Luckily there are many other versions available. One name: Richard Cuffari. Ubiquitous in the 1970s and 80s, yet any book with his cover is doomed in my library. Very sad. Check out the site http://jacketwhys.wordpress.com/ for a lot of good stuff on covers. Thanks for the cover info – I’ll have to look into this further. Amazing how much power covers hold. I like the site as well, already added it to my reader.